316L modified, also known as 316L urea grade has been created for urea plant applications. The low carbon content, combined with a well-balanced chemistry (low silicon and nickel content close to 14%) makes the alloy fully austenitic, free of intermetallic phase precipitations. The ferrite level is kept under 0.5% in the solution annealing and water quenched conditions. The alloy is designed for urea applications (low carbon and silicon contents). The 316L Modified grade can be welded with most of the welding processes: TIG, Plasma, MIG welding, as well as SMAW, SAW or FCAW processes. The alloy is sensitive to hot cracking phenomenon due to its fully austenitic microstructure. 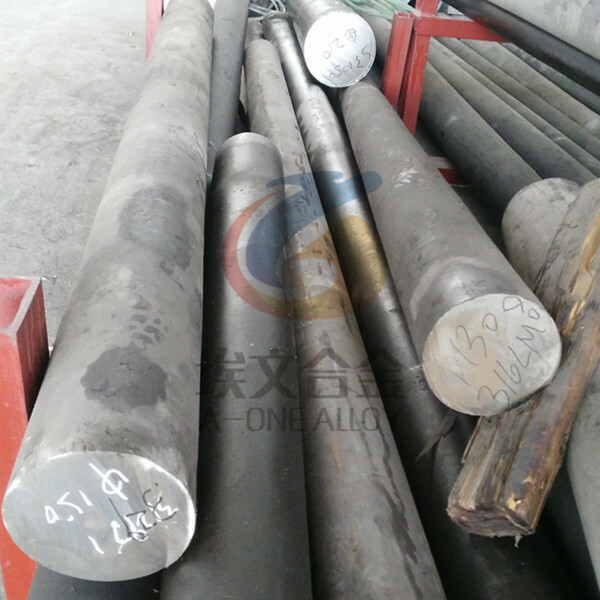 Weld should be performed in order to obtain extra-low ferrite contents, no carbide or nitrides precipitations, low silicon contents as well as no intermetallic phase precipitations. Higher manganese content products should be considered. The UREA 316L Modified grade is designed for the fabrication of lining interiors in Urea units or complementary products (pipes, fittings...). 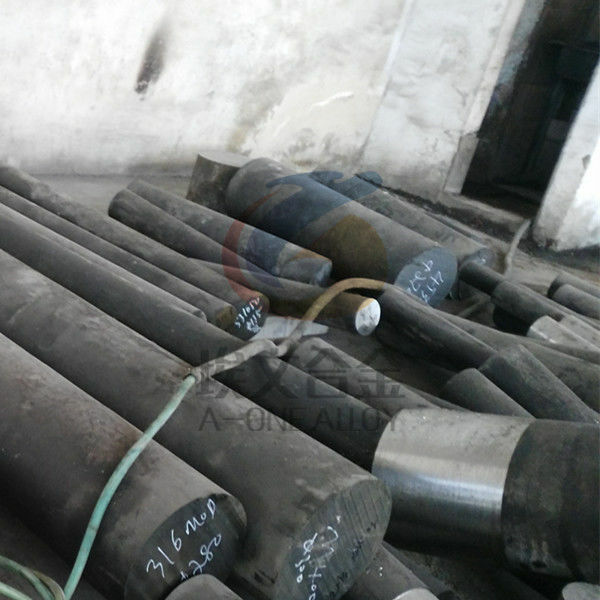 The alloy is not designed for nitric acid applications. Plate/sheet from US & EU in stock. Delivery of bar and forging is 4 weeks.